The Inceptor Pico is the latest non-fire-rated addition to the Inceptor range, it offers a cost effective LED solution whilst producing an excellent light output for the power utilised. The fitting combines a number of key features which sets it apart from competitor products. The Inceptor Pico is ideal for installations where the void depth is limited, and is an ideal solution for non fire-rated applications. 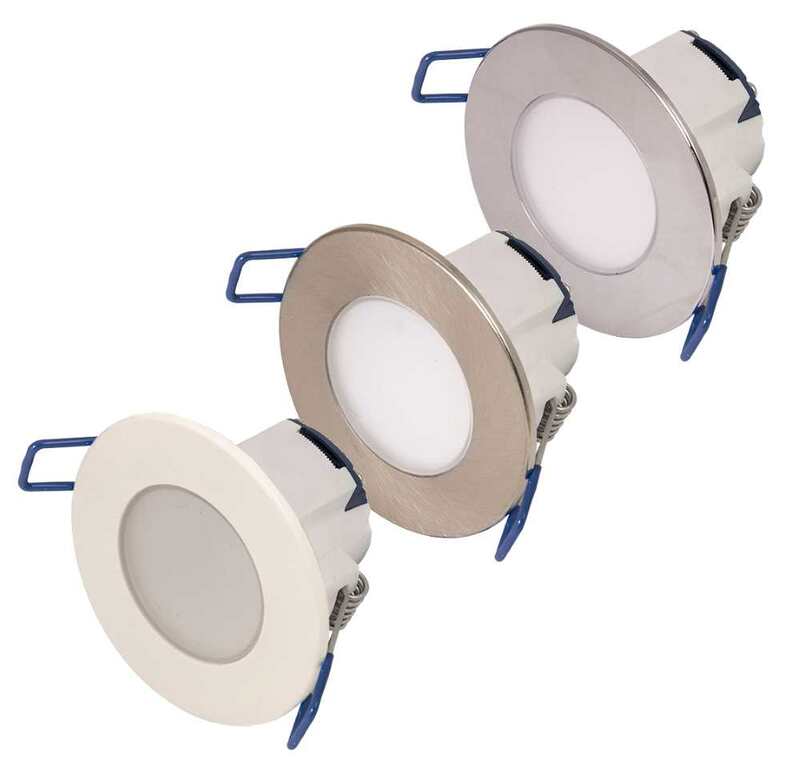 Our latest downlight design utilises a lens constructed from high-quality polycarbonate. The frosted front provides improved beam angle resulting in a smoother distribution of light. Once installed, ingress protection is applied making the Pico dust tight and offers protection against low-pressure water jets. This makes the Pico an ideal solution for kitchens, bathrooms and wet rooms. Available in dimmable option as standard the Pico can be easily switched or dimmed utilising a variety of methods. It is suitable for use with the Click iNELS range of wireless automation products currently available from Scolmore.